This was meant for yesterday, but we had a full and great Easter weekend. Hope you did to! 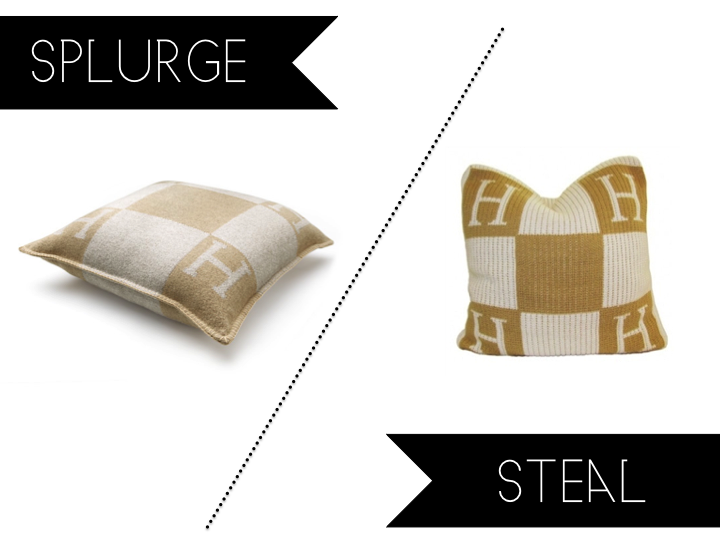 Here is a splurge vs steal while I play catch up today! !